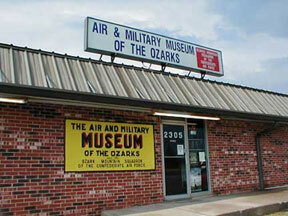 The Air and Military Museum of the Ozarks is a Not-For-Profit, 501 (C-3) ever expanding attraction featuring restored hands-on military equipment. 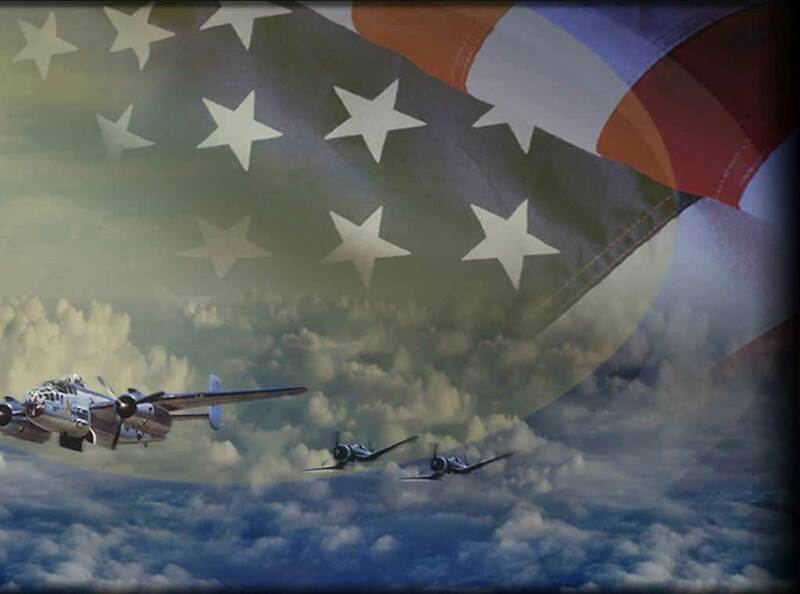 Donations of military memorabilia or funds are gratefully appreciated. Children 5 and Under, Free.